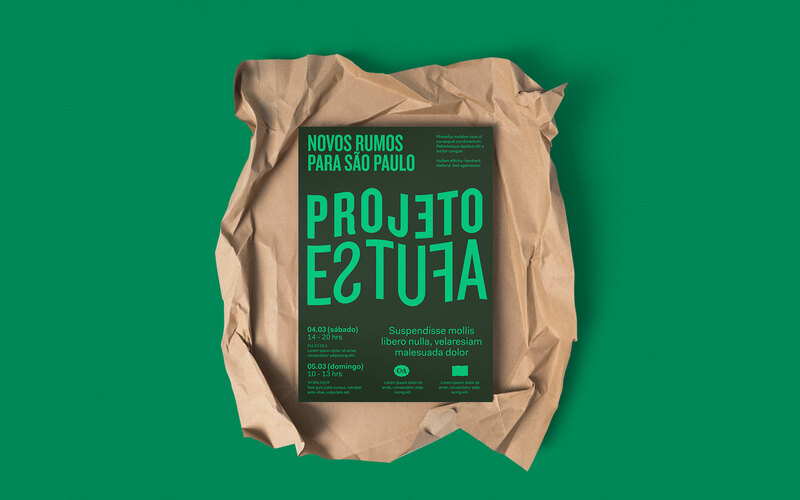 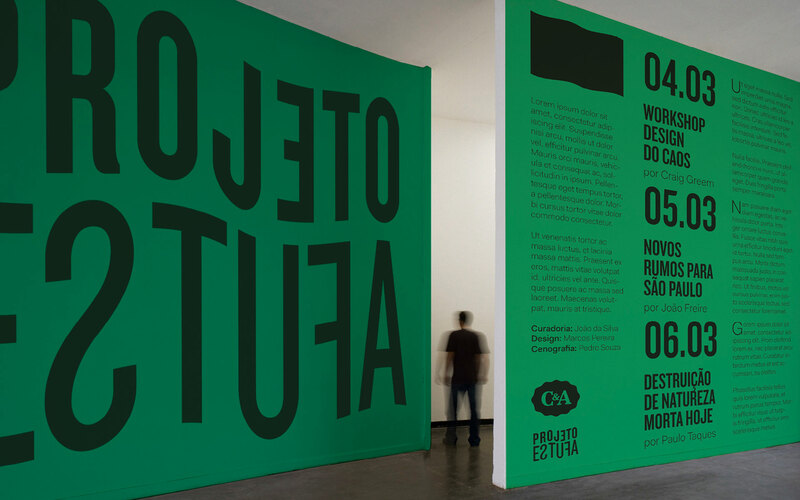 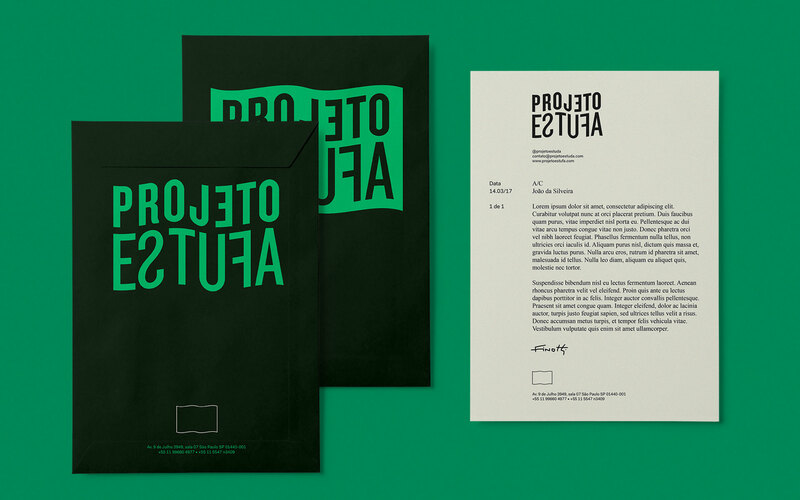 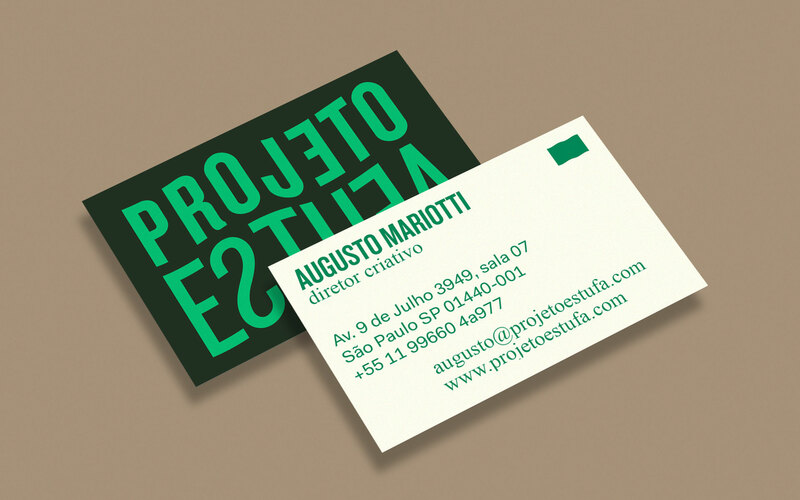 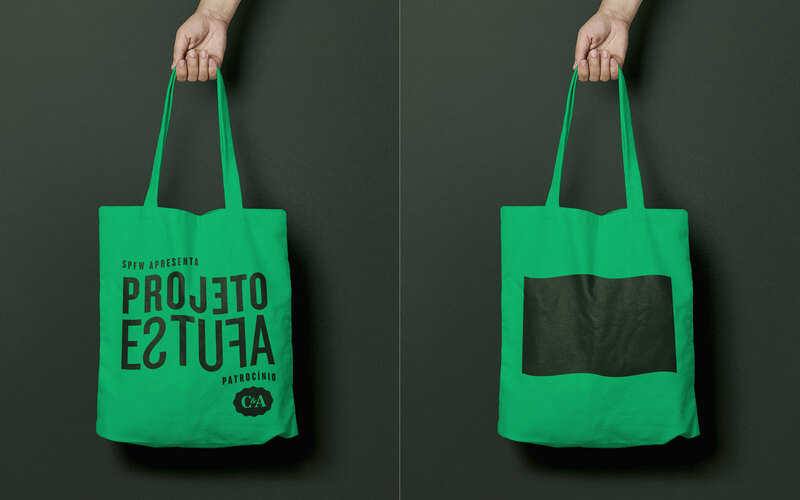 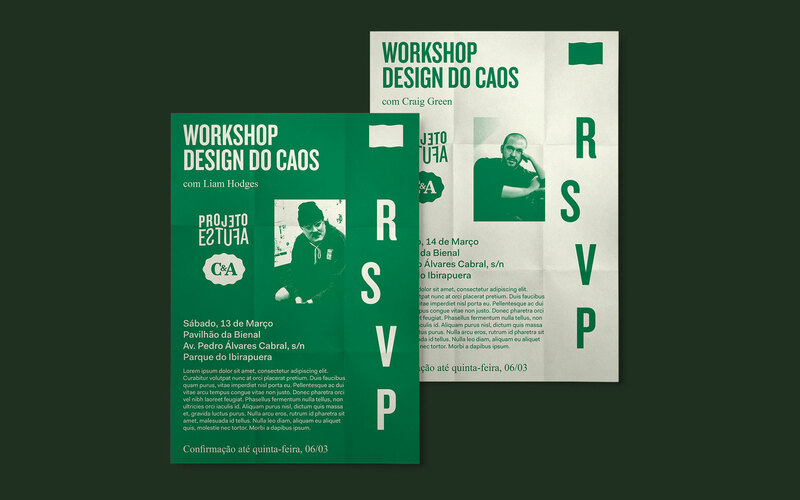 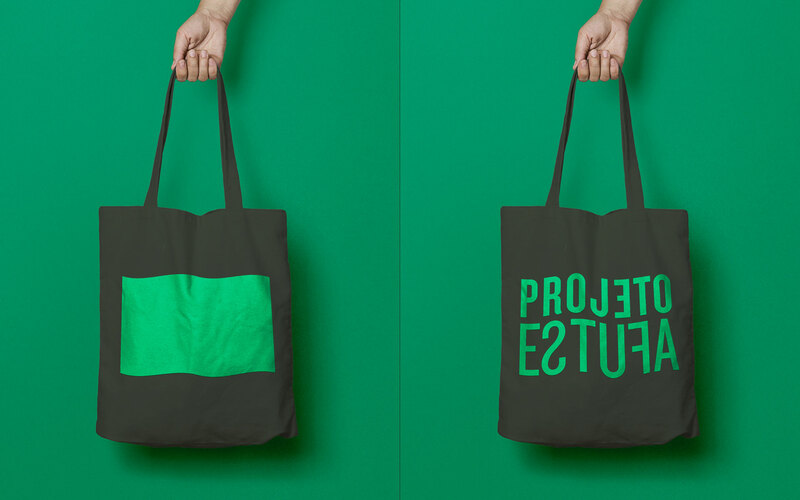 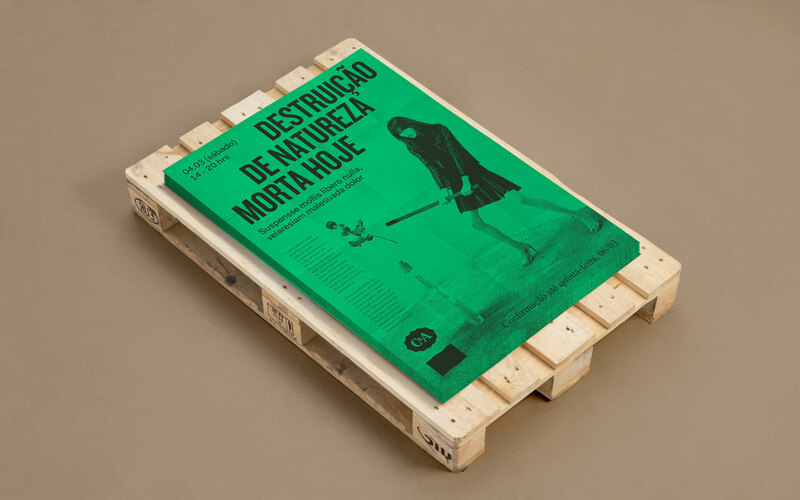 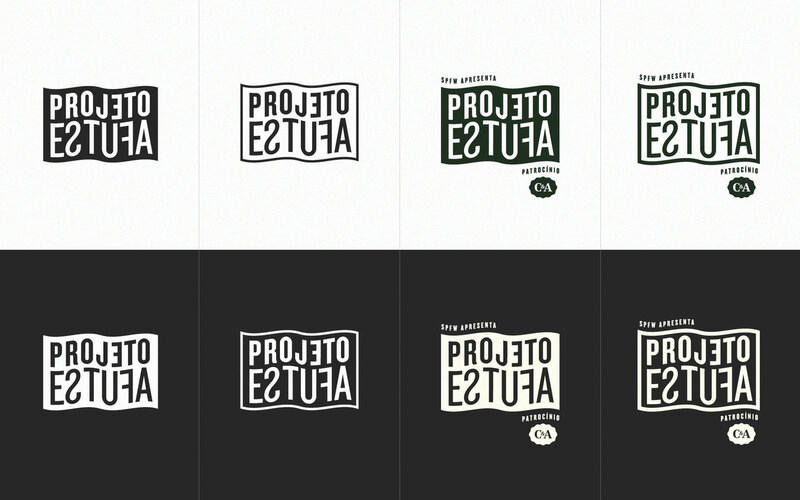 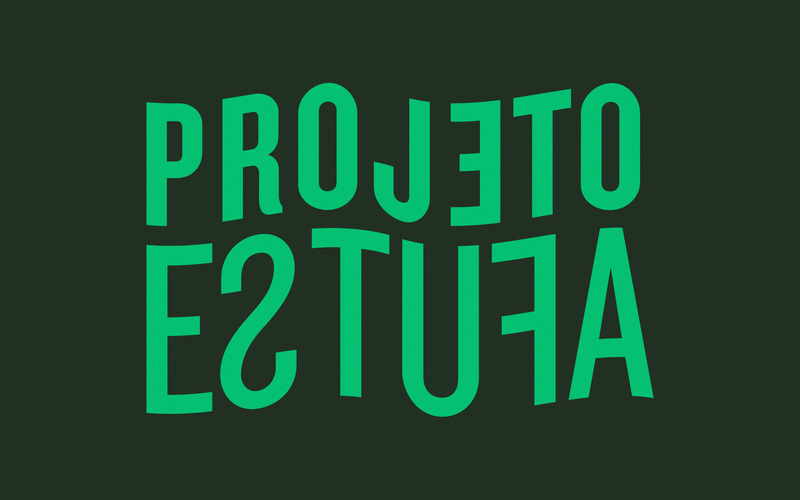 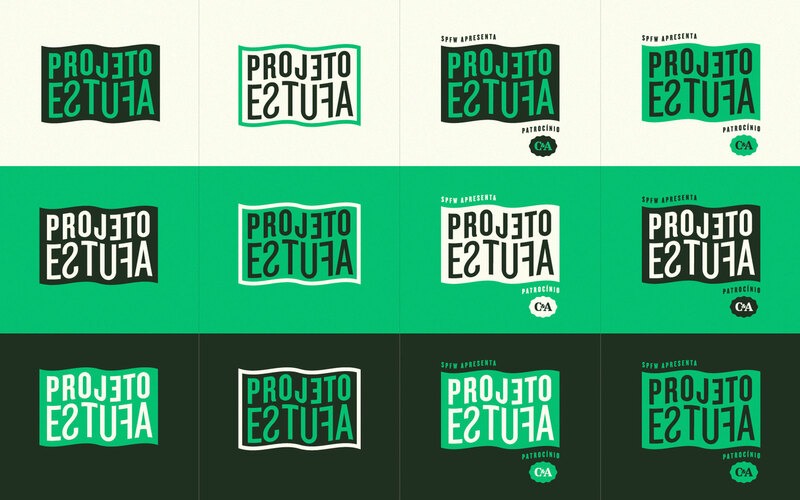 At the beginning of 2017 we were commissioned to design the identity for Projeto Estufa (greenhouse project in Portuguese), a São Paulo Fashion Week and C&A initiative to showcase new ways to create, produce and share fashion. 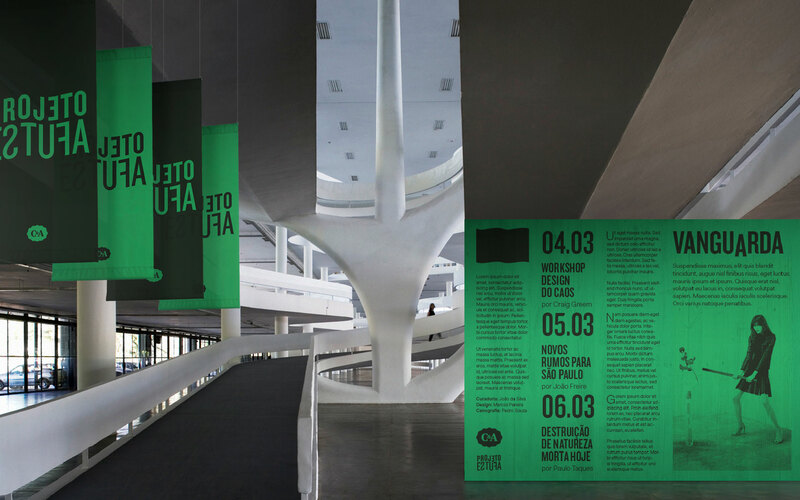 The project gravitates around pillars such as sustainability, technology, avant-garde design, social responsibility and conscious consumption. 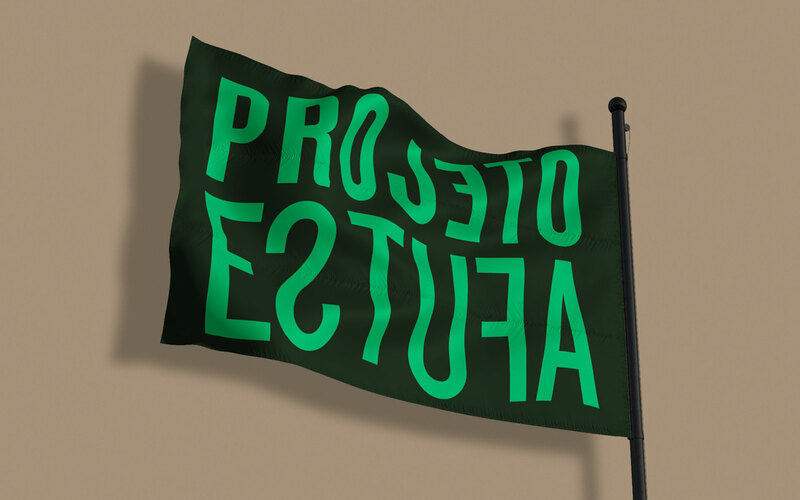 The identity was designed around these pillars with the rotated letters representing vanguard, the colour palette recalling sustainability and the waving flag illustrating social commitment.